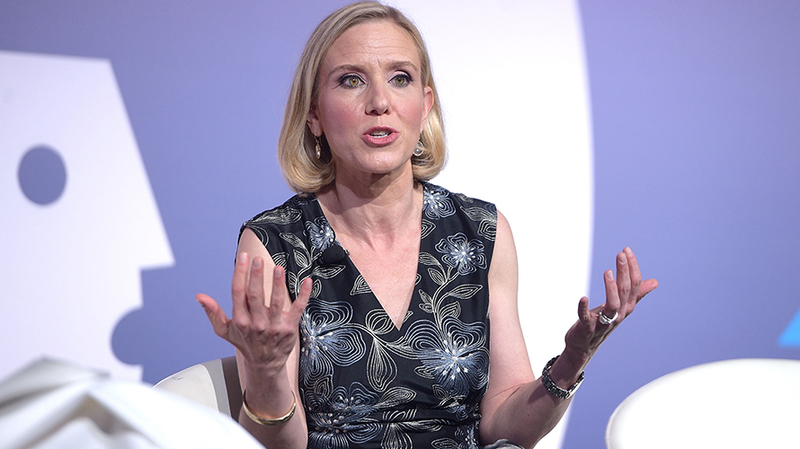 Instagram's COO Marne Levine shared some insights on how the social platform is evolving. Instagram may just be seven years old but the platform is helping to redefine what it means to launch a business and what relationships with consumers look like. In fact, 80 percent of people on the platform (there are 800 million monthly users) connect to a business voluntarily, according to Instagram’s COO Marne Levine. The company is also looking at “ecommerce and trying to learn and understand about how people shop on the platform,” said Levine, adding that Instagram wants to figure out how it can make the shopping experience more accessible. 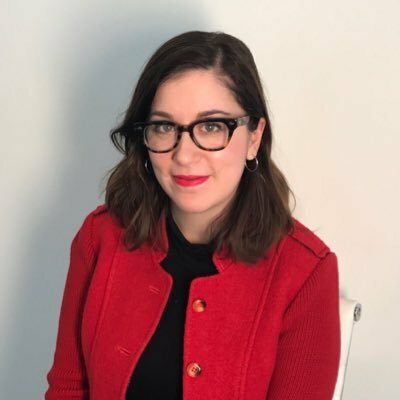 In a lighter moment, when asked if she goes down an Instagram rabbit hole like the rest of us, Levine noted that working at Instagram means you can surf the platform at work.